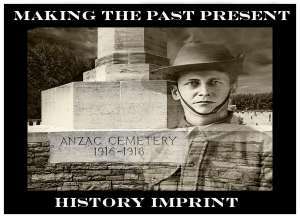 The Bunbury Cemetery Heritage Walk has been identified to promote the centenary of the first burial in the Bunbury General Cemetery on the 1st of July 1914. Website visitors are encouraged to complete the virtual walking tour, and invited to visit our cemetery in person to undertake a self-guided tour, or a fully guided tour with a local historian. This website has been developed for the Bunbury Cemetery Board. The original concept, biographical research and digital images have been collated by local historian Jeff Peirce. We acknowledge that this website design and development has only been possible with the aid of a LOTTERYWEST HERITAGE GRANT.